What do you think? Worth getting these set up on the BiNS shop? 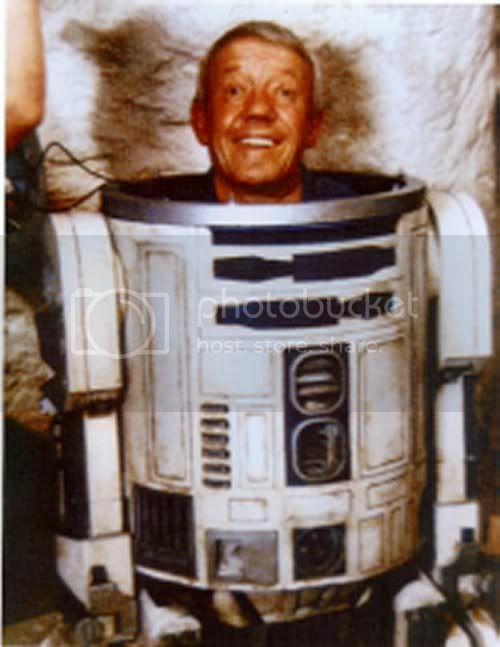 R2D2 is of course a Brummie, played as he was by Kenny Baker — Star Trek Tastic. Thanks to Michael [Edit: or Danny, I was drinking with them both] for the idea.